Home > Publication Summary > Enjoy Special Meal This Mother's Day With Akbar..!! 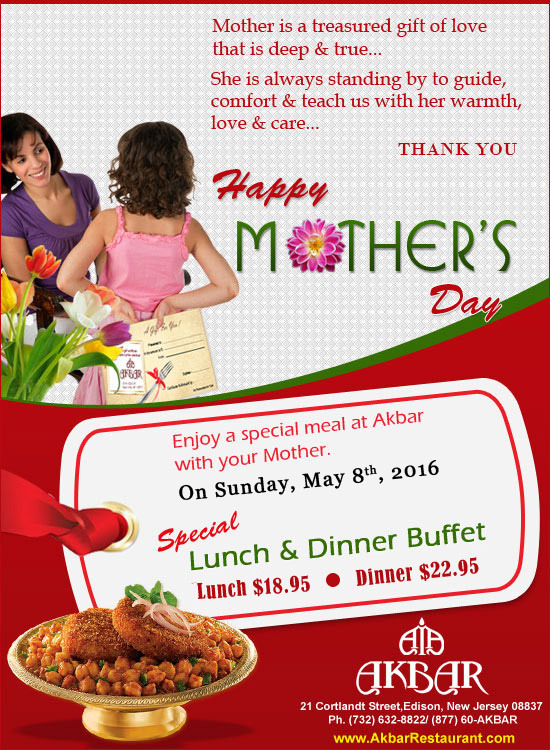 Enjoy Special Meal This Mother's Day With Akbar..! !